Our Bolt Action Pen is a refillable real Ballpoint Pen. Tactical Pens are good for, outdoors-man, hunter in your life and people who like military history. 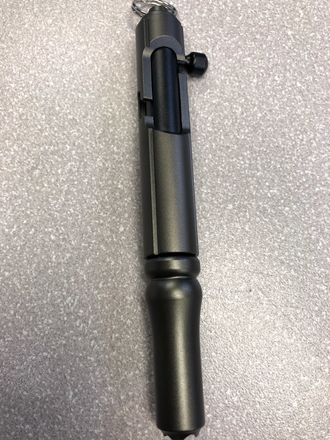 Tactical Bolt Action Pen is built out of ultra-durable, light weight aircraft aluminum. 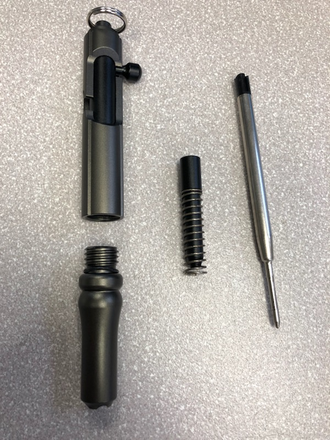 This bolt action Pen offers an attractive adaptation to the standard opening mechanism on most pens and is also a lot of fun to open and close. 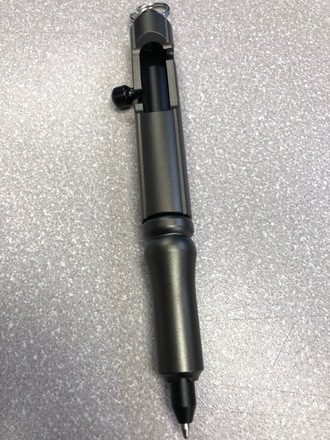 This pen will keep you less stressed and protect your life at the same time.This pen is a real ballpoint pen that accepts standard and fisher space pen refills.